This comes after the Facebook-owned service previously added five new filters back in December of last year. The new entrants this time around are called Lark, Reyes, and Juno. 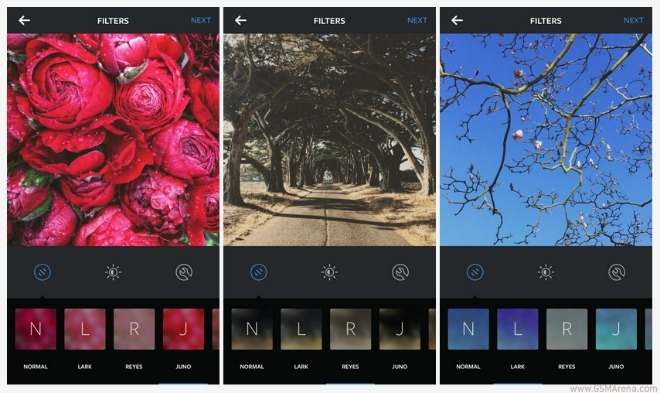 According to Instagram, these are “modern, subtle filters” which brighten and enhance your photos in “refined, beautiful ways”. Lark desaturates reds, punching up blues and greens in the process, making for a good fit for landscape photography. Reyes has a vintage look, and Juno turns cool tones green, while also making warm tones pop and whites glow. This means it’s best used on photos of people. But wait, there’s more. In this update is also support for putting emoji in hashtags. Because you clearly don’t see enough of those on Instagram.